On Episode 12 of Attack the Idiot Box!, Greg and Grendel welcome in Seattle rapper's Grynch and Wizdom to talk about Christmas-themed horror films. They focus on 1974's Black Christmas, as well as talk about their other favorite Christmas horror films, their favorite Christmas movies, and what Christmas means to them. Attack the Idiot Box! 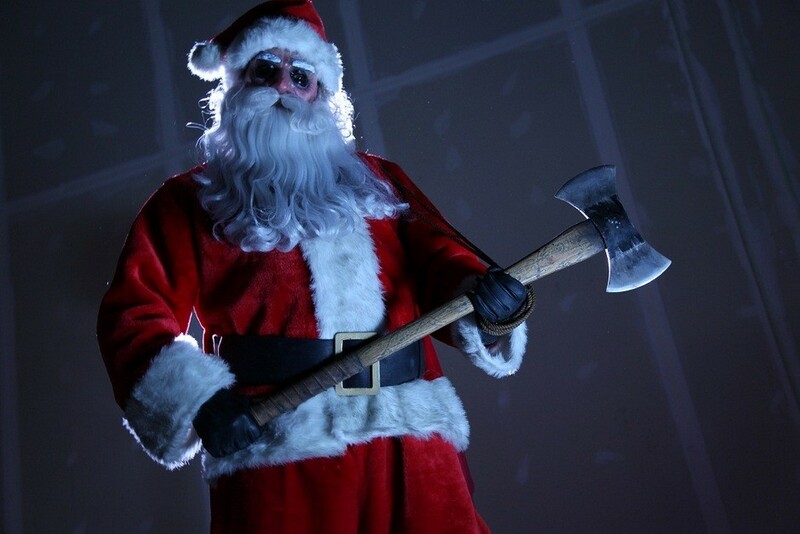 Putting the HO HO HO back in Horror!